This beautiful wide open 3/4 acre golf view lot has plenty of room for the smallest to the largest home. 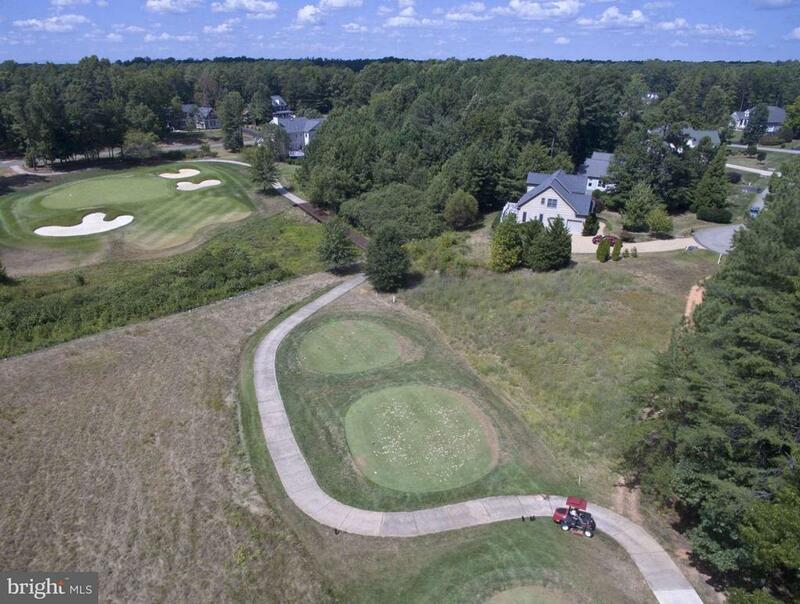 Bring your plans and site your home on the ultimate in golf view living. A quiet cul-de-sac with over 300 overlooking an Arnold Palmer #4 par 3 hole, with a view from Tee to green, makes this a valuable choice. Call the LA for viewing and/or bring your agent to see this great lot.